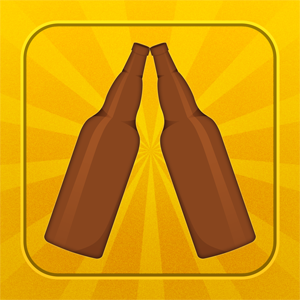 Untappd is where like-minded individuals can share what they drink in an ongoing game of beer geek one-up-manship. The whole point is to attain as many badges as possible with the most prestigious being the badges for 100, 200, 500 and 1000 unique beers drunk. Untappd contributes to the gamification of beer, which is a bad thing because drinking beer is serious business. You can follow Liam’s ongoing and, quite frankly, disgusting trawl through the never-ending supply of new beers. Facebook is how your mum and that creepy kid that you went to school with keep tabs on you and the embarrassing stuff you did while drunk five years ago. With well over a billion users, geeks love to declare that Facebook is dead, if not on a daily basis, then close enough to make Wired readers gouge their eyes out. Death or no, you can like Drunken Speculation there. Don’t bother putting a joke in the caption: no one cares. Never post a picture of anything that might show you in a bad light unless you expect it to engender sympathetic likes. A ridiculously long hash tag that no one ever has or will use is superior to a sentence which contains the same words in the same order. 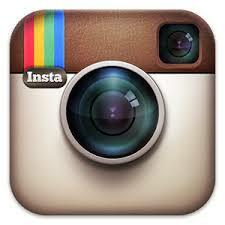 Drunken Speculation can be found on Instagram here. I may have deleted the Instagram account and by “may have”, I mean “did”. 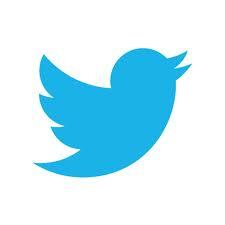 Twitter is a dystopian science-fiction future where all communication has been reduced to 140 characters at a time. Except that it’s real and happening now. Yes and you can follow me now! Keeping it retro? Nice. If all else fails or you don’t wish to make your comments public, send me an email on the below form.